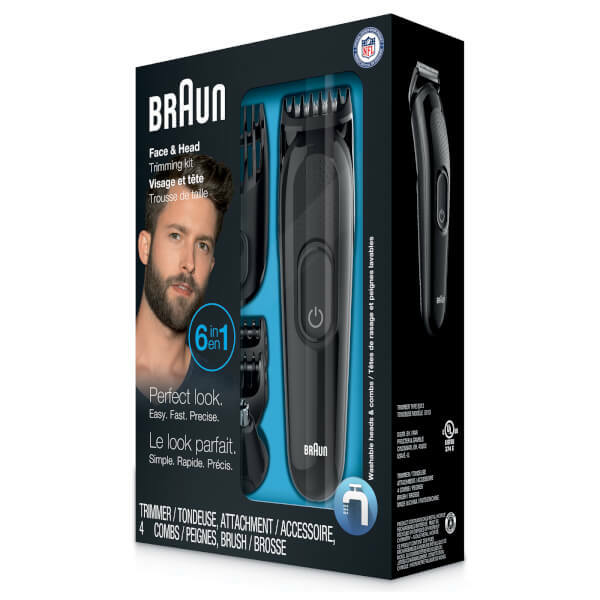 Keep in control of your styling game with the Braun Series 3 Multi Groom Face and Head Kit. 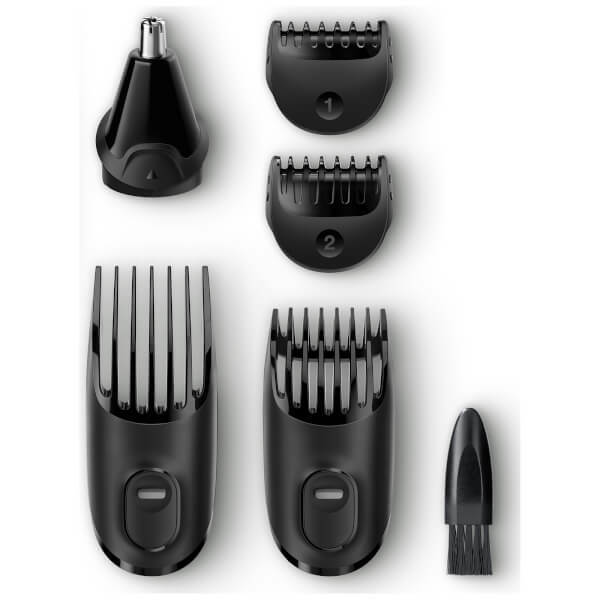 The cordless hair clipper offers both head and facial hair attachments, performing six different functions in one for maximum convenience and efficiency. 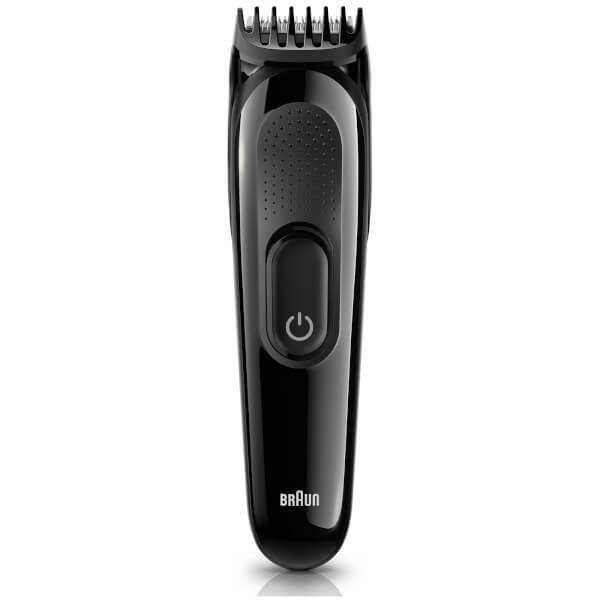 The set includes 4 individual combs with 13 length settings ranging from 0.5mm-21mm for fully customisable results, with an ergonomic design and washable heads for easy cleaning. 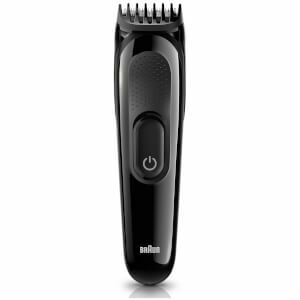 The ultra-sharp blades last a lifetime for a long-term investment in your grooming regime. Batteries required 1 x (included).